40 Pigeon Forge Vacation Rentals. Pigeon Forge, Tennessee once a small mountain town now accommodates 10 million tourists a year. The town connects toGatlinburgproviding easy access to virtually everything. Pigeon Forge has several vacation homes, villas and condo rentals direct by owner, so you can experience an amazing vacation at low prices. 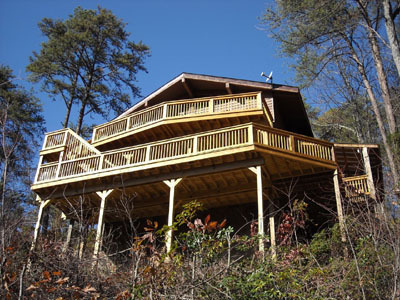 Majority of the vacation homes are surrounding by the smoky mountains and provide breath taking views. You have 40 rental properties to view; 39 are premium owners. This rental boasts: 1 bedroom, 1 bath, is a Cabin located Resort Home! This rental boasts: 1 bedroom, 1 bath, is a Single Family Home located Mountain! 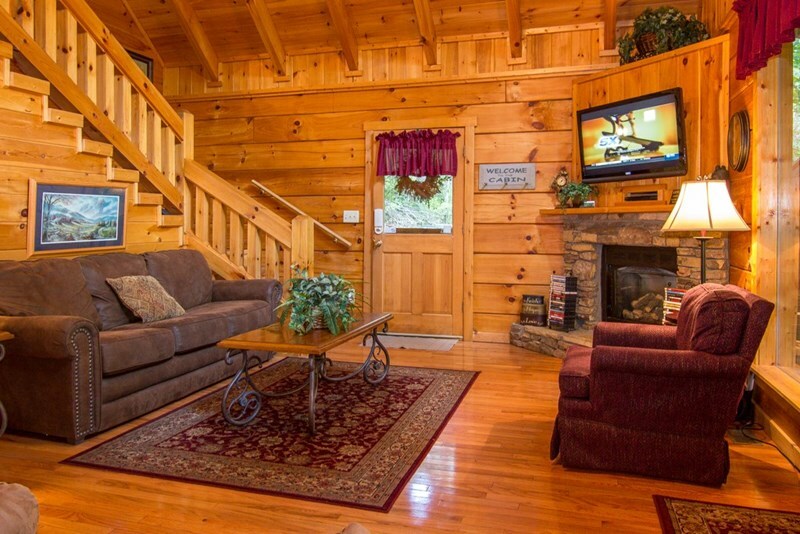 This rental boasts: 13 bedrooms, 17 baths, is a Lodge located Mountain! 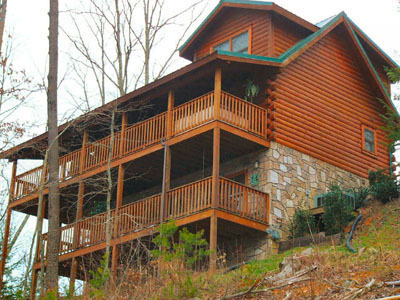 This rental boasts: 16 bedrooms, 12 baths, is a Lodge located Mountain! 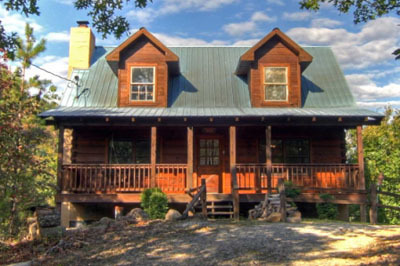 This rental boasts: 19 bedrooms, 12 baths, is a Cabin located Mountain! Other activities in Pigeon Forge include: Dolly Wood, bluegrass and country performances, art & craft shows, museums, ski diving, gem mining, water parks, go carting, miniature golf, rafting, helicopter rides, along with many others. There are over 40 different attractions in Pigeon Forge. There is plenty of dining from steakhouses, waffle and pancake houses, southern family style, a la carte to fast food. While most of your Pigeon Forge Vacation Rentals have fully equipped kitchens, it always nice to take a break from preparing and cooking your own meals. 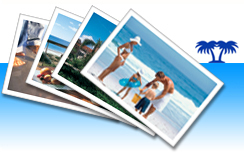 The unique online vacation rental software ivacationonline.com offers allows individuals to book a trip instantly. 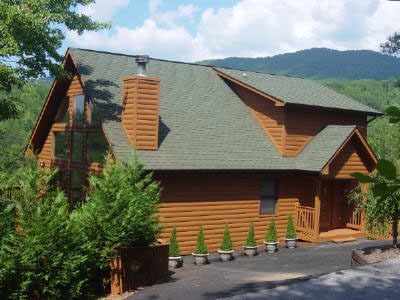 You can view different Pigeon Forge rental villas, condos and homes within the site. Once you select the unit of choice, reserve your dates direct from the home owner using ourvacation rental software. View All Tennessee Vacation Rentals.